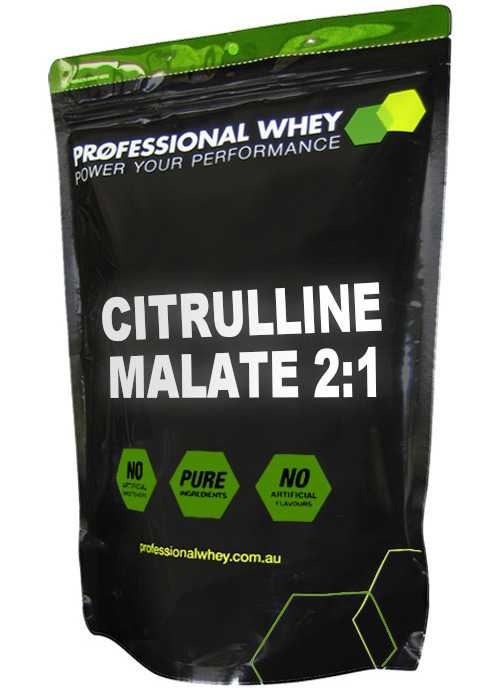 The name citrulline is derived from the Latin for watermelon which is the primary dietary source of L-Citrulline. 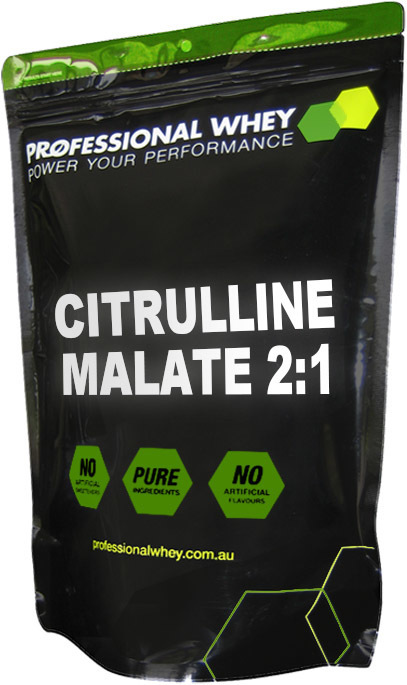 The organic salt Malate is added to the L-Citrulline in a 2-1 ratio, two parts Citrulline to one part Malate. They work synergistically by making the citrulline more stable in the body, and therefore more bio-available for the body to use. However malate, or malic acid has also been shown itself to delay the onset of fatigue during intense training. It is also gluten free and suitable for vegans. Available in 250g packs. Consume between 2-6g daily in 100ml of water. Best Results: If taken pre, intra and post workout. Noticeable boost in energy with none of the agitation usually associated with enhancing performance (or performance enhancements - think black coffee vs orange juice). I should have bought more on discount (wish my bank account was bigger too but we're working on it). Good stack for deadlift day: CM+ CREAP +ALCAR (for metcon)+ algae+ DMAE. Post workout - WPC or straight to Collagen, collagen definitely before bed.